It was wonderful to see so many CPS pupils take part in a charity initiative in the run up to Christmas, to provide a ‘shoebox’ of Christmas treats for disadvantaged children in orphanages in Romania. 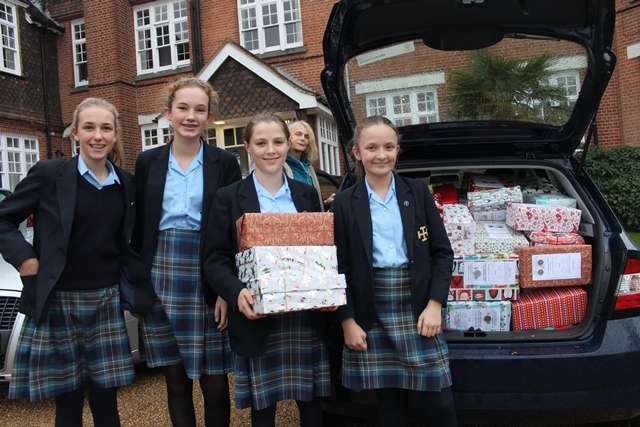 Many thanks to our charity prefects, who helped carry the colourful array of Christmas shoeboxes from the Reception to the car that was delivering them to the Rotary Club, who will be sending them on to Romania. 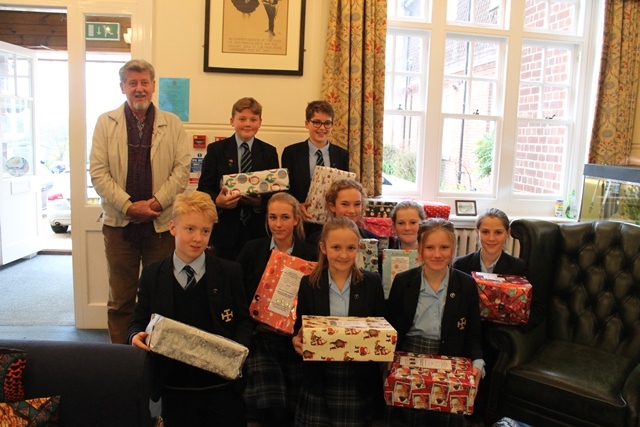 They were filled with a wide range of goodies, from winter woollies, wrapped sweets and soft toys to games, stationary and torches. 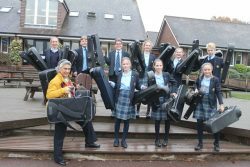 This year the Music Department also donated a wide range of c.60 instruments, from violins, trombones and keyboards to flutes and clarinets, from both the Prep and the Senior School. 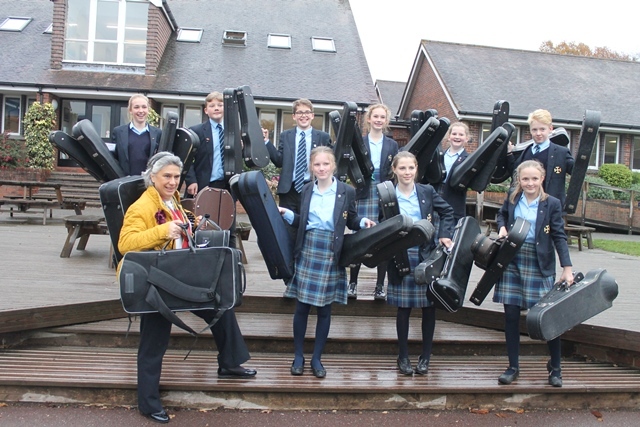 These were loaded in to two more car loads and will be sent on to Romanian orphanages.